our Dealing with a termite infestation is never fun. It can be particularly frustrating when these tiny bugs infest a house that you want to sell. Just because they have invaded, doesn’t mean all hope is lost. In our latest post, we will give you pointers to sell a house with termite damage in Chicago. There is a way you avoid the costs of fumigation, listing, and waiting for the right buyer, and that is to sell your Chicago house as-is. 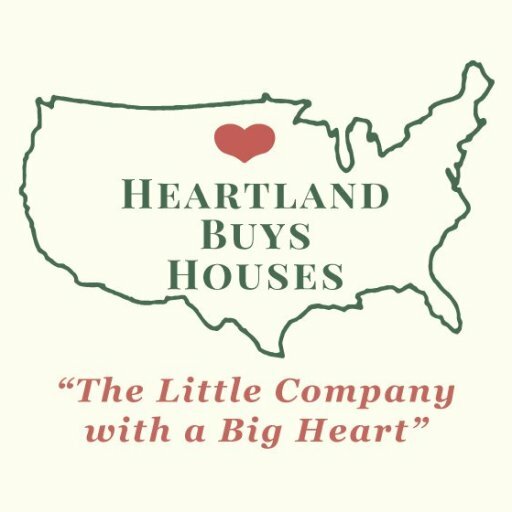 At Heartland Funding Inc., we buy all sorts of distressed Chicago houses. We will buy your house as it is right now, handling any of the problems that come along with it. A direct sale can help alleviate the costs and hassles of a burdensome Chicago home.